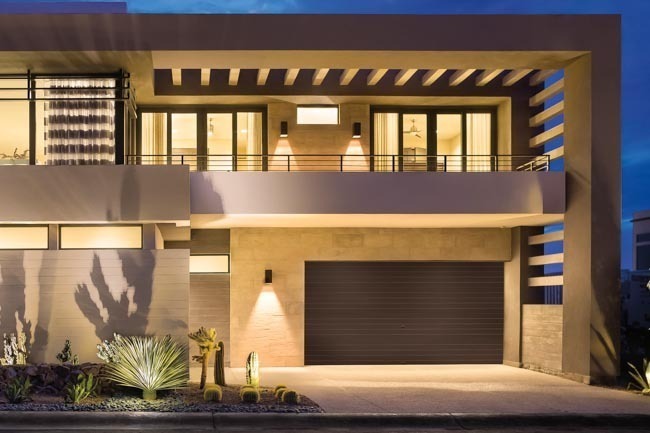 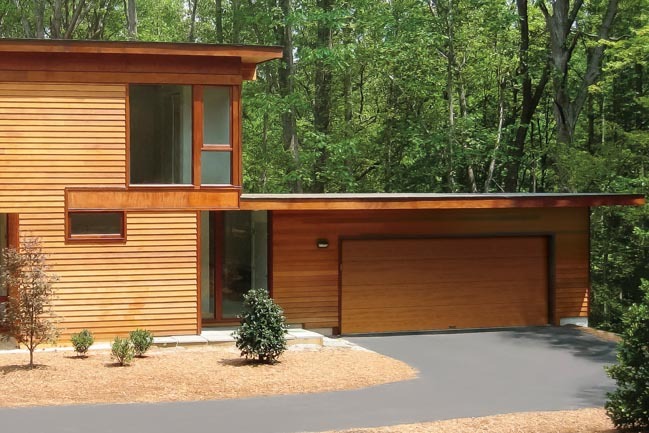 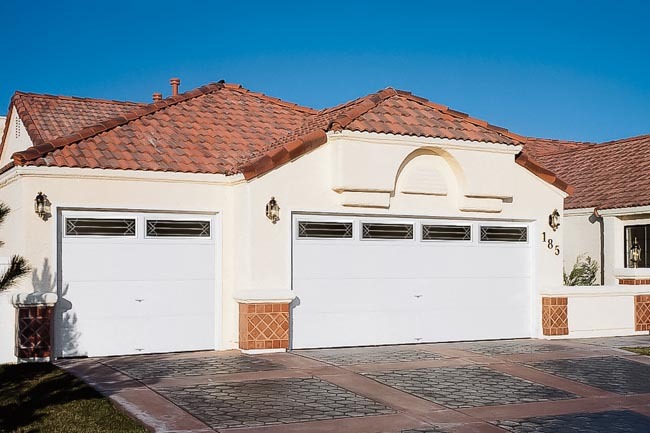 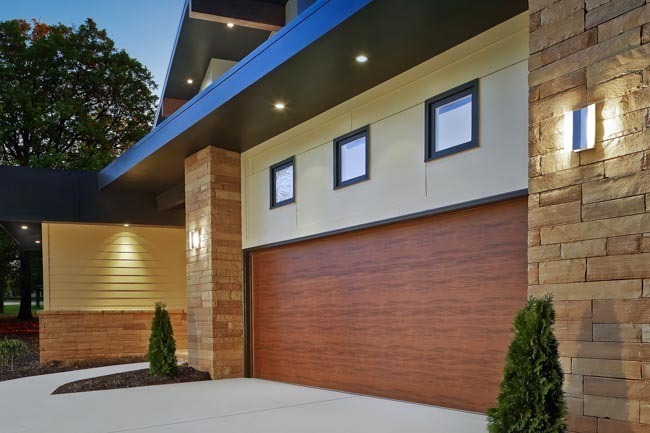 The Modern Steel Collection garage doors perfectly complement contemporary, mid-century modern, and West Coast style homes. 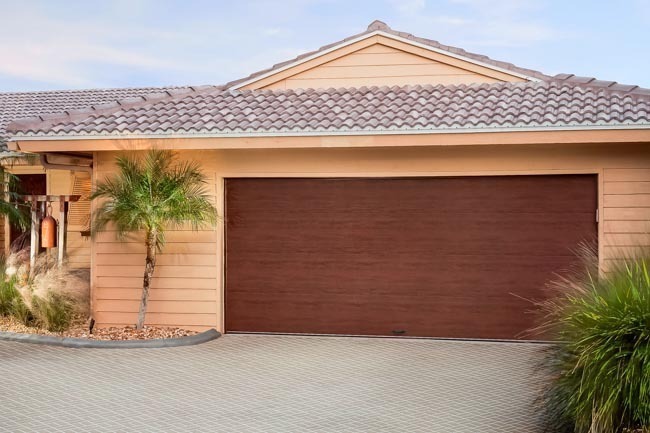 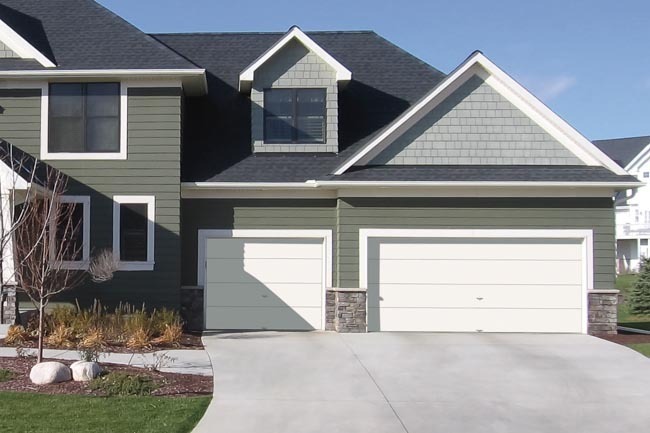 A variety of door configurations including full vision glass, a ribbed, and flush doors, are available in ultra grain faux paint wood finishes, paint and custom paint to create the perfect look for your home. 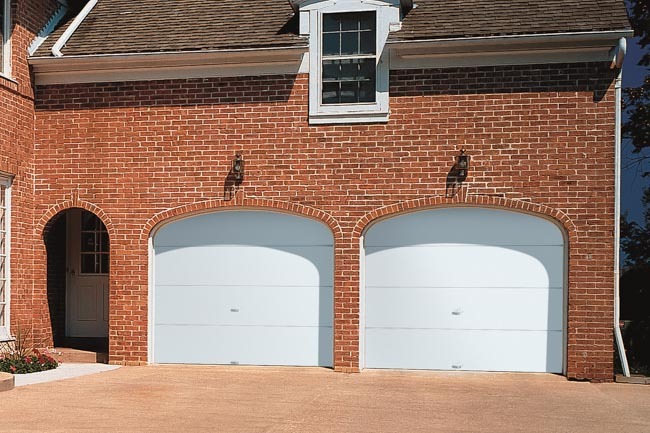 2″ or 1-3/8″ Intellicore® polyurethane, 2″, 1-3/8″, 1-5/16″ or 7/8″ polystyrene insulated doors available. 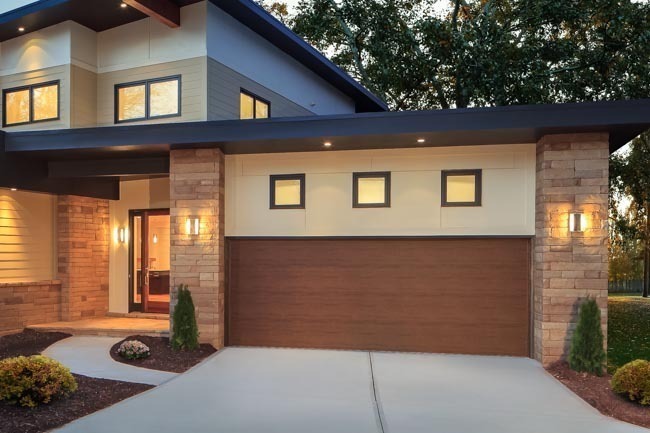 Insulated door R-values from 6.5 to 18.4.